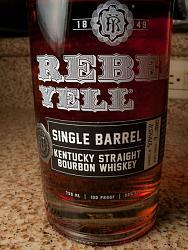 The sales guy suggested this recent 10 year old Rebel Yell release. 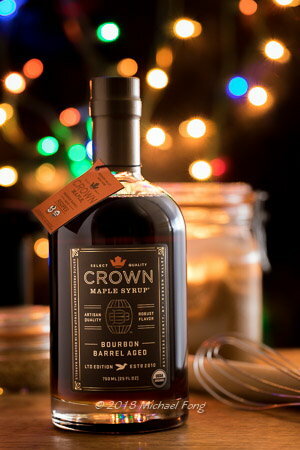 1st gift bottle of the holidays. 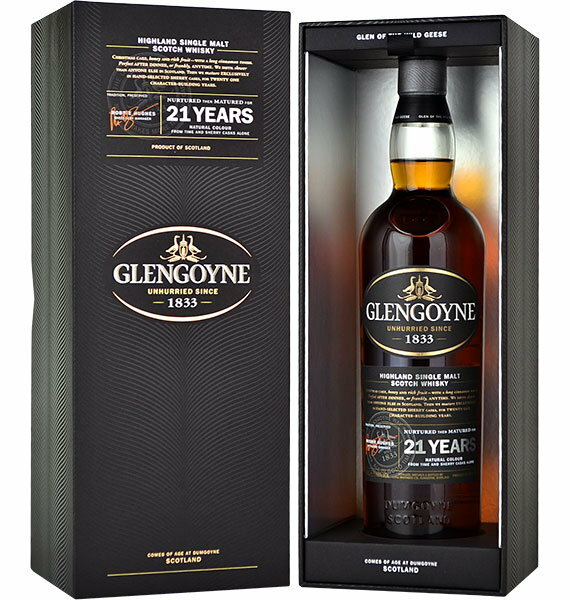 Glengoyne 21. A highland distillery that sits on the Highland/lowland line. Distilled in the highland, stored in the lowland. 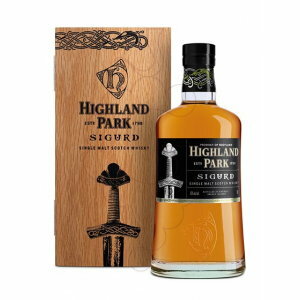 I like Highland Park Sigurd for the past 6 months and don't change it for now. No hangovers at all, very interesting taste and not that expensive. I tried it when I was on vacation and renting this house in Scotland, not far from it was a nice pub where I first tried it and since that time I like to drink it every Friday evening after long working week. Has anyone tried it? 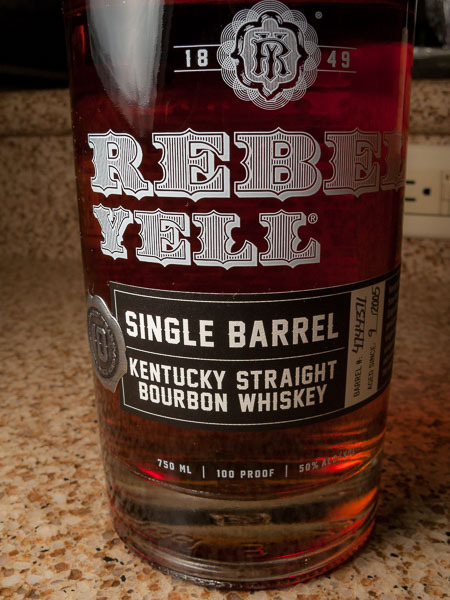 The American Whiskey to her was the most palatable with a rounder taste profile. Overall they all exhibited a harshness and heat that lingered at the back reducing the finish characteristics. These were not any we'd buy. The flight tasting price was $26 for 3-1.5 ounce pours. I thought she might be game for the rum flight but she wasn't inclined to spend based on what she sampled of these. My first time checking out the Clubhouse section of CL. Glad I found a whisky tread I like my whisky neat and I love Japanese whisky. Some stuff I'm currently sipping on: Hibiki 17, Hakushu 12, Nikka Coffey Grain, Taketsuru Pure Malt. 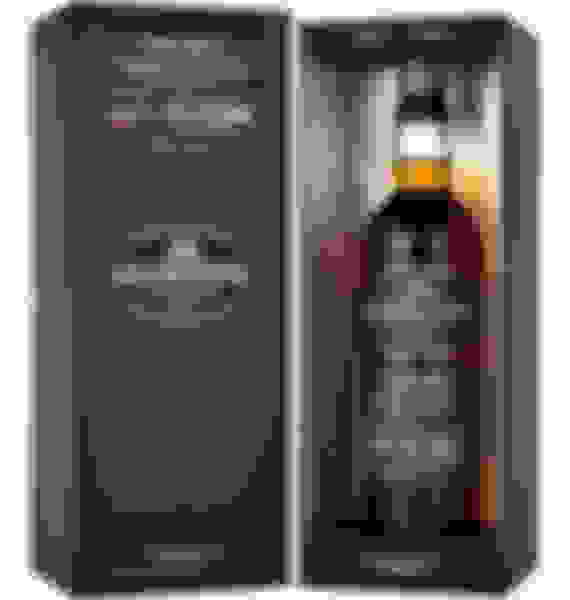 I just recently had some Macallan 25 for my first time.. oooooh wee! 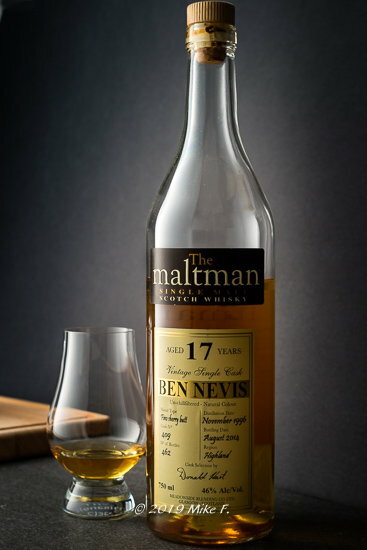 Very nice dram! 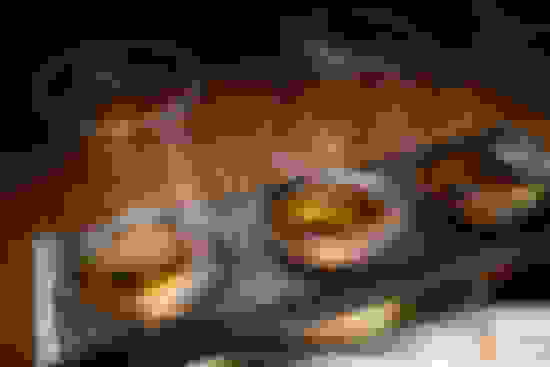 I just happened upon this thread! I do all of the maintenance for Stranahan's Whiskey here in Denver, Co. If any locals (or travelers) are ever interested in a free tasting tour please PM me. McKenna 10 was just named best whiskey in the San Fran World Spirits competition (blind tasting). 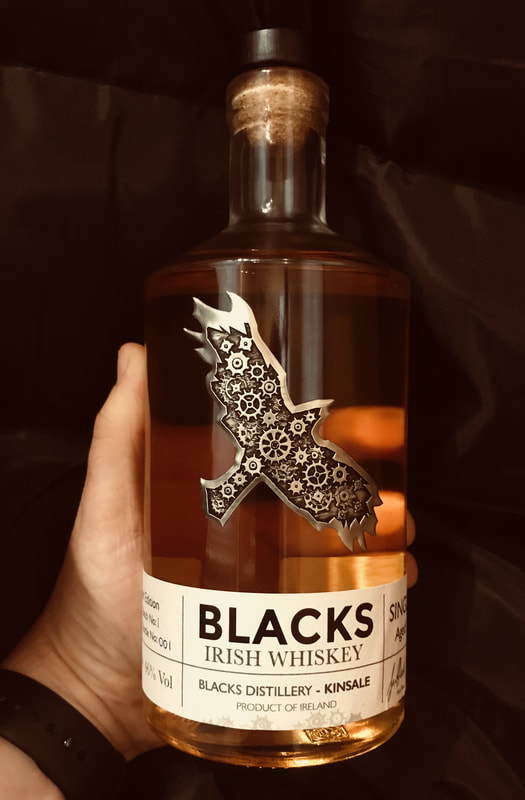 I've been sipping this one for a few years now but recommend grabbing a bottle if you see it sitting on the shelf as the hype and hysteria of a $32 retail bourbon winning a huge competition like this will make it very hard to find in certain markets. This is my favourite for the past 3 years since I moved and bought property in Ireland https://tranio.com/ireland/. 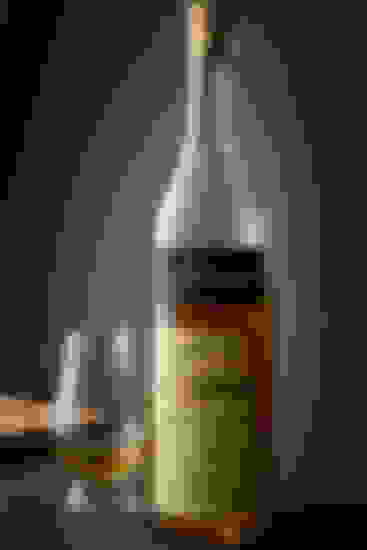 Very smooth and drinks softly. 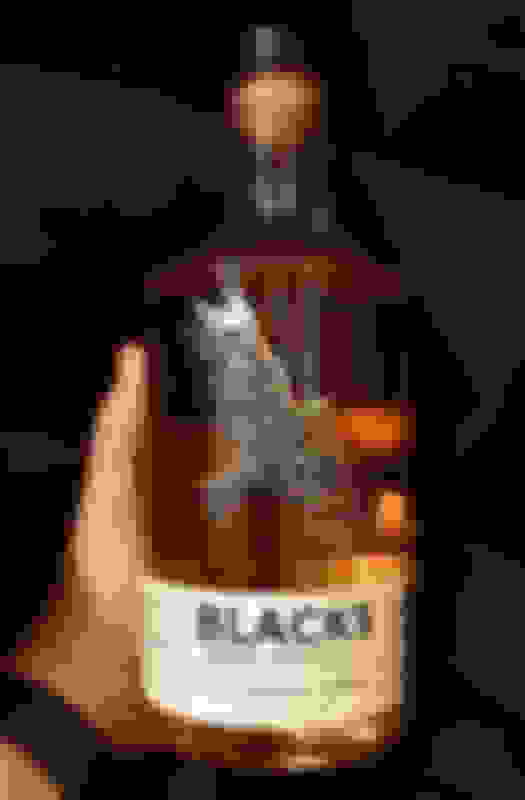 Quick Reply: The Scotch/Bourbon/Whiskey thread.